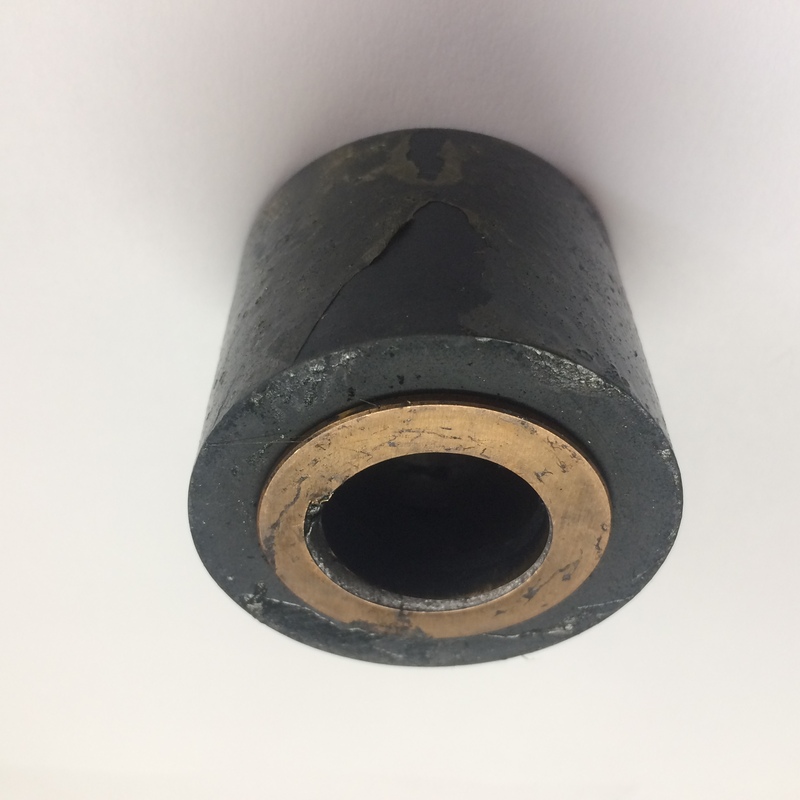 25 REN-1858-0300-001 Renold Ajax #3 Bushing Neoprene / Bronze. S Series Coupling 1-1/2 & 2. 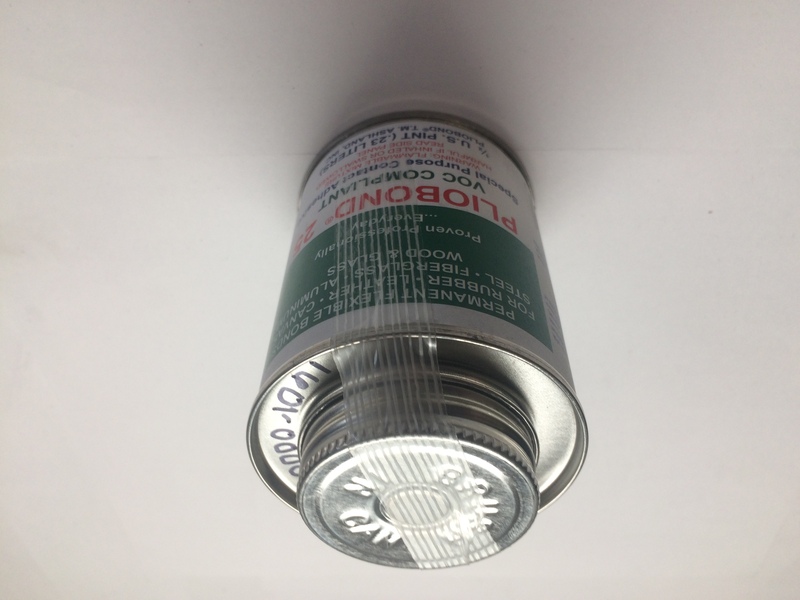 For PB Series Coupling 1. 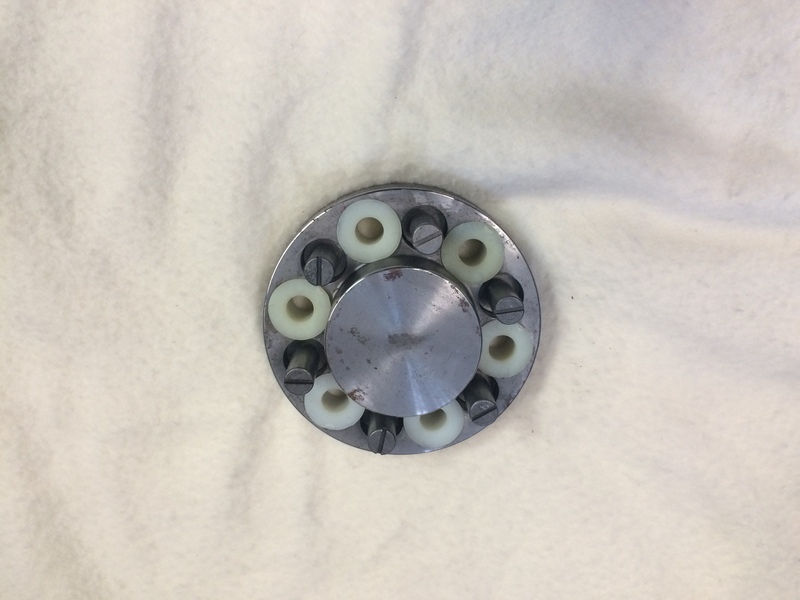 Obsolete Couplings 1A, 1-1/4A & 417. 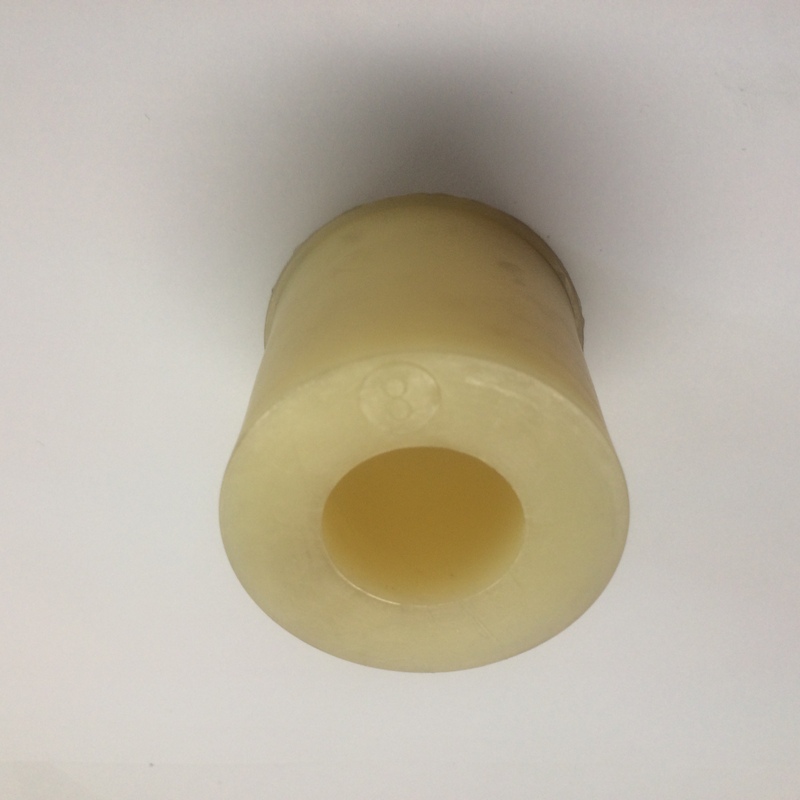 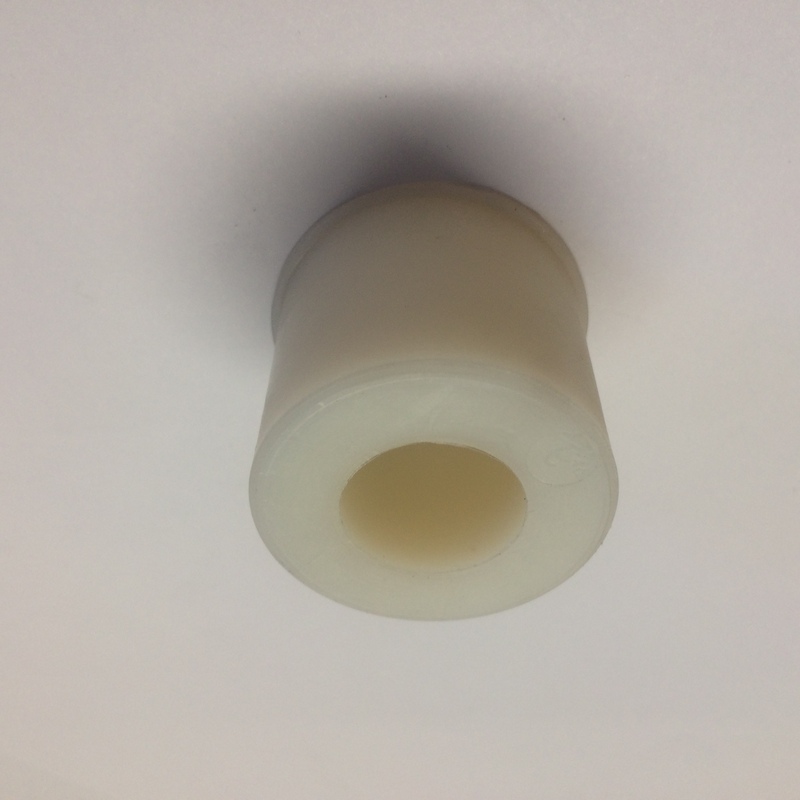 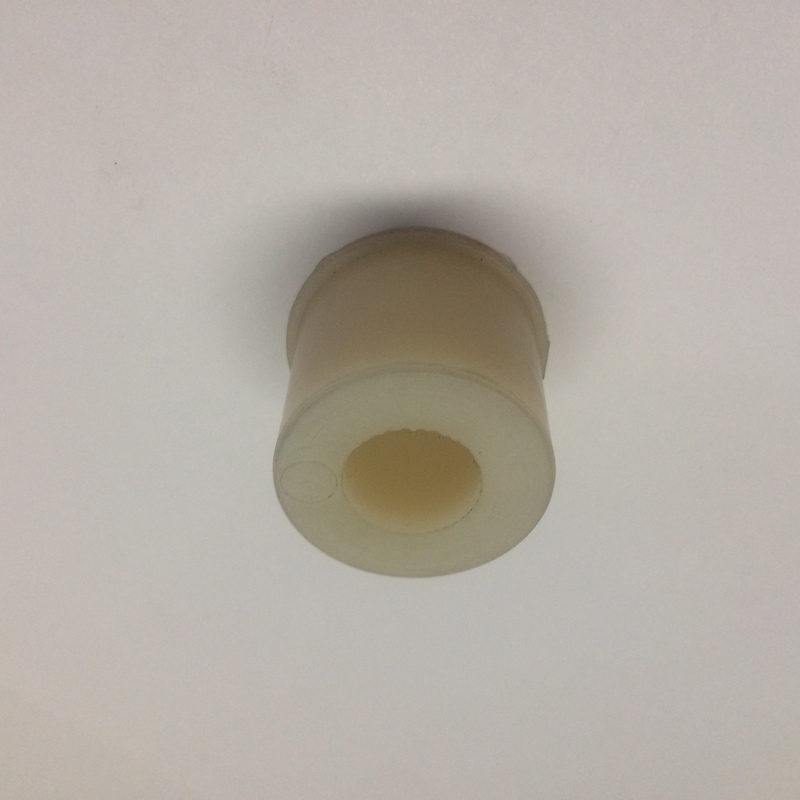 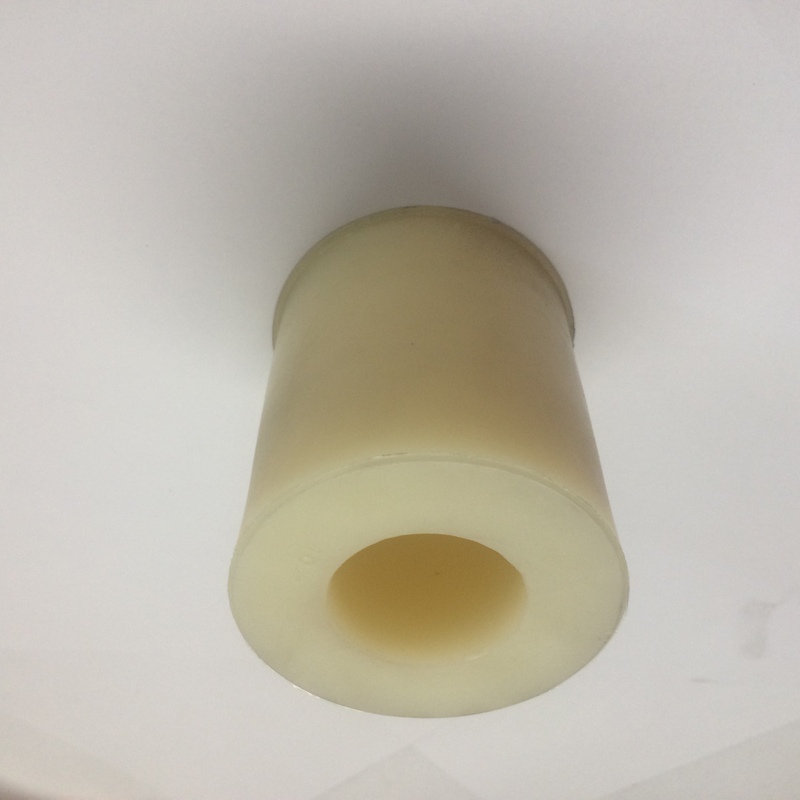 Bushings are installed with adhesive purchased separately. 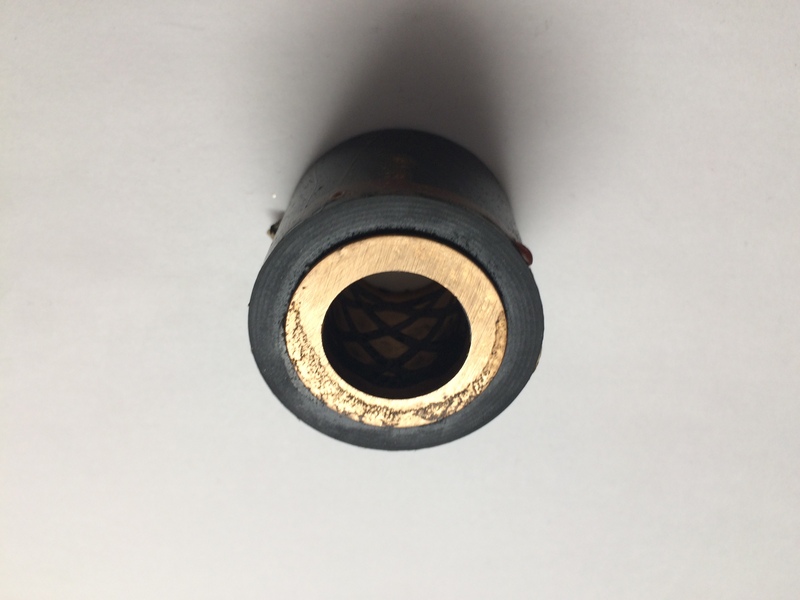 Temperature range -65 degree to 285 degree F.
31 REN-1858-0800-001 Renold Ajax #8 Bushing Neoprene / Bronze for Type 4PB, 4S, 1A, 3-5/8A, 4-1/2A, 5A & 5-1/2A Coupling. 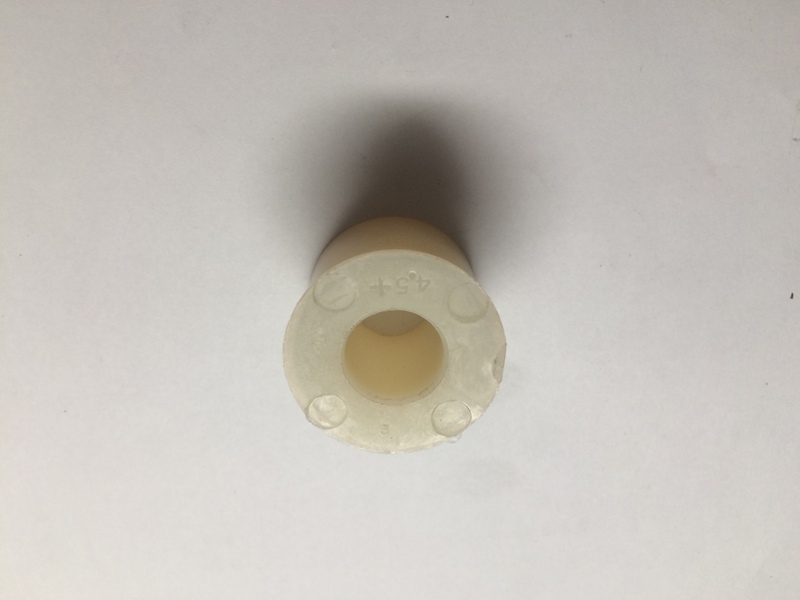 Bushings are installed with adhesive cement purchased separately. 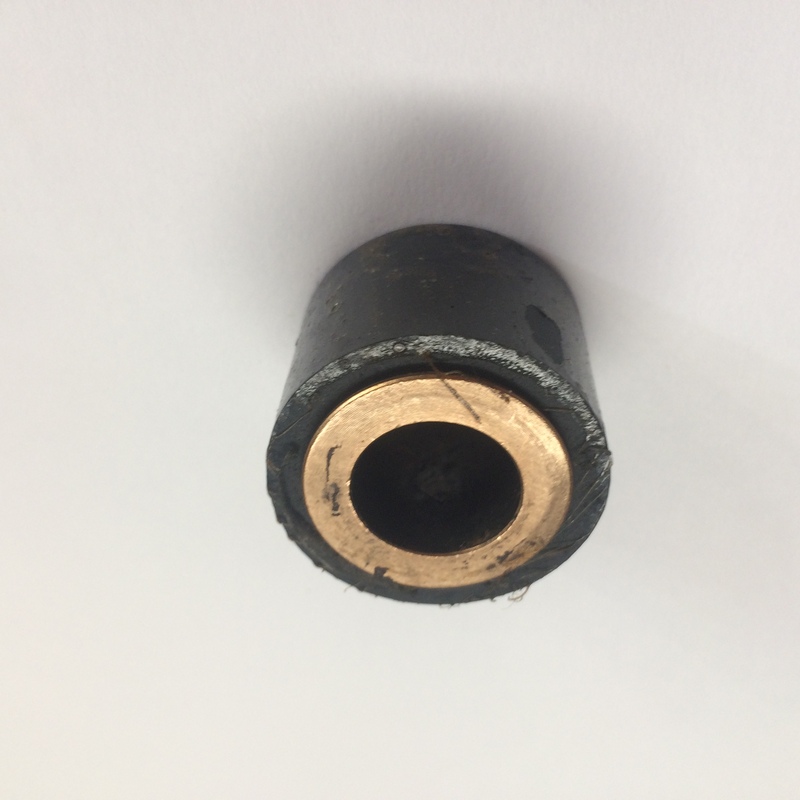 Temperature range -65 degree to 285 degree F.
32 REN-1858-0900-001 Renold Ajax #9 Bushing Neoprene / Bronze for Type 4 & 1/2 S & 6A Couplings. 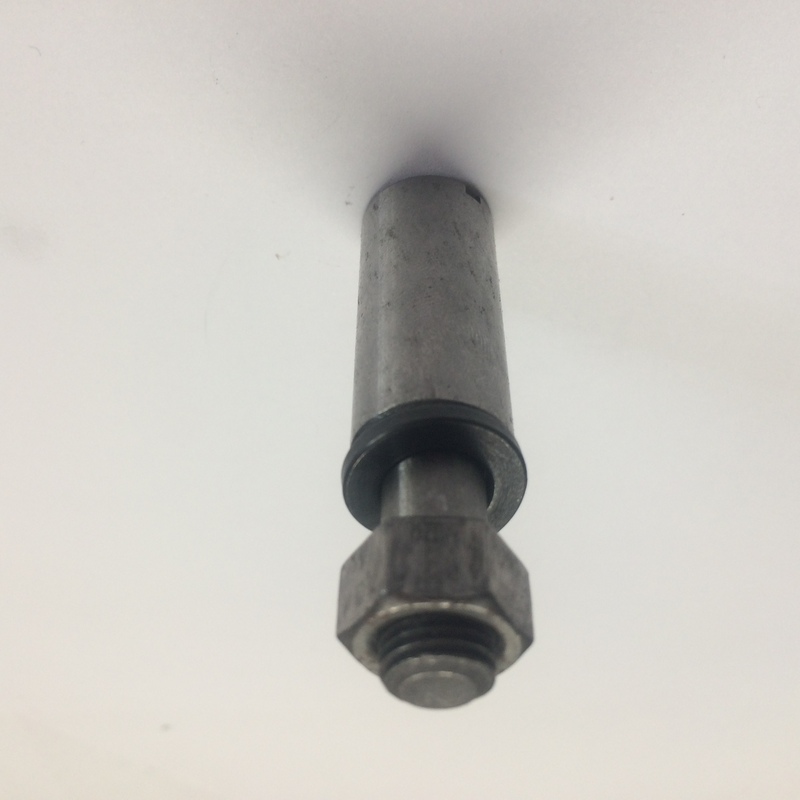 2 & 1/2 Inch Diameter x 2 & 3/8 Inches Long with a 1 & 1/8 Inch Inside Diameter. 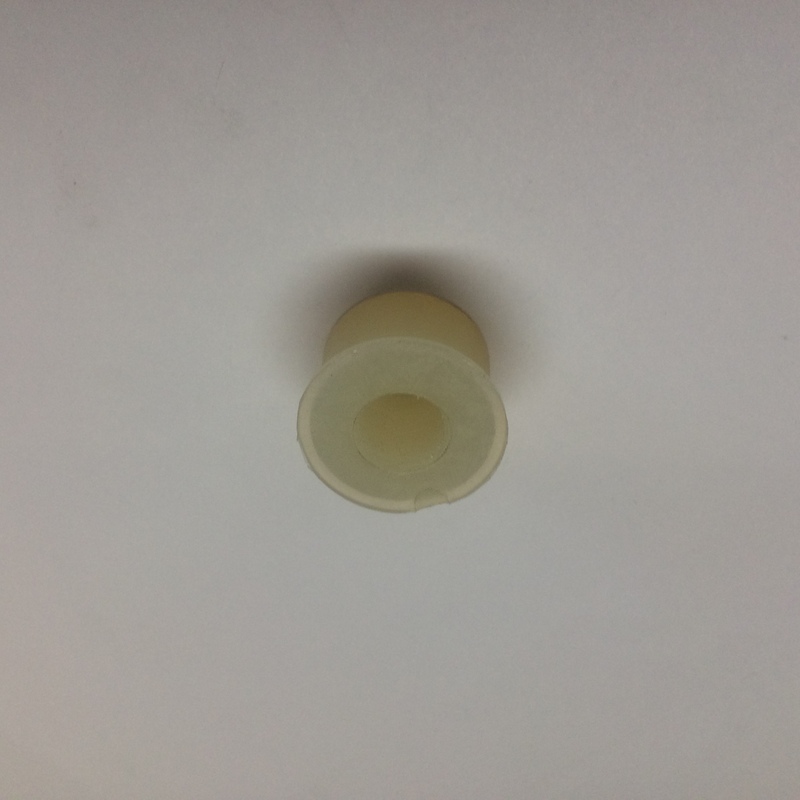 Bushings are installed with adhesive cement purchased separately. 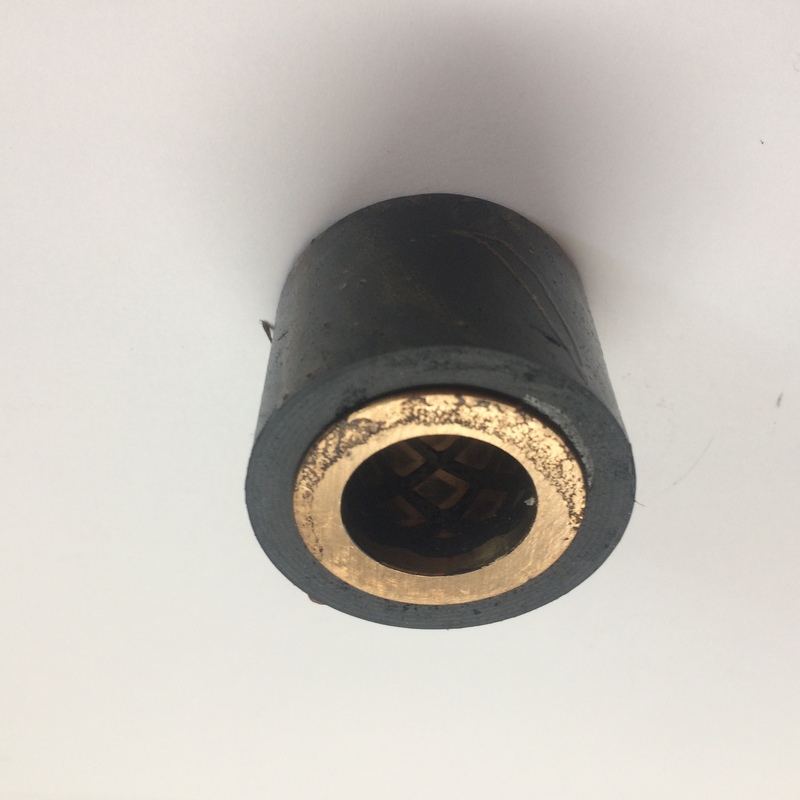 Temperature range -65 degree to 285 degree F.
33 REN-1858-1000-001 Renold Ajax #10 Bushing Neoprene / Bronze for Coupling S Series Size 5 7 6. 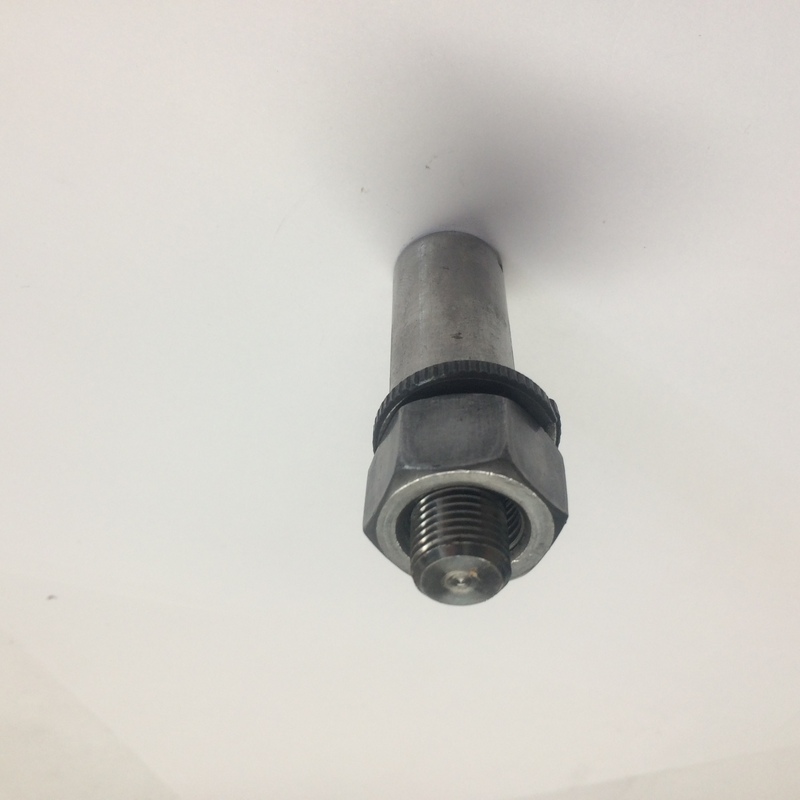 Obsolete Coupling Size 6-1/2A. 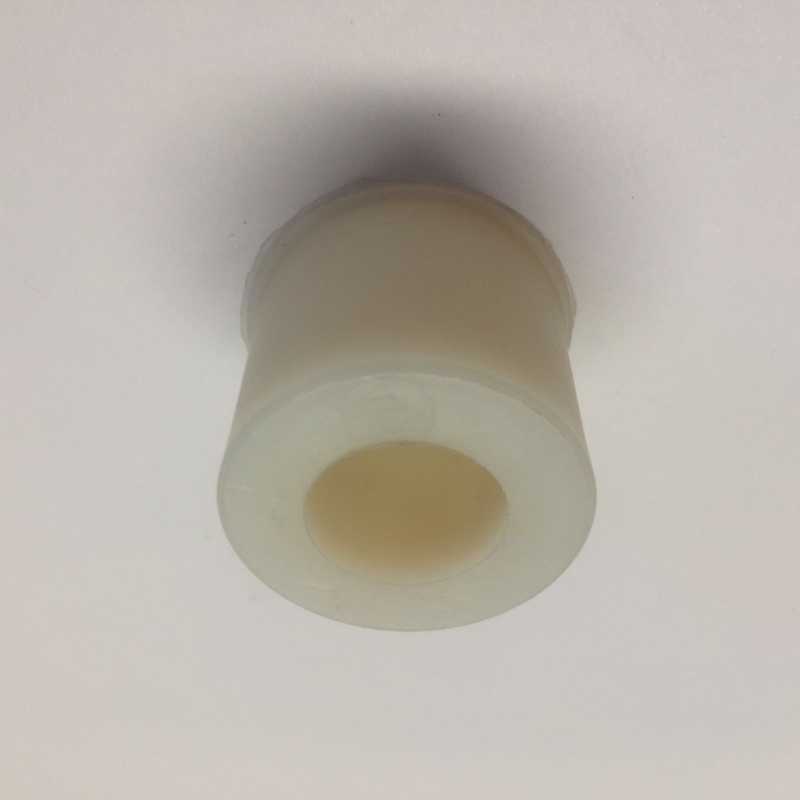 Bushings are installed with adhesive cement purchased separately. 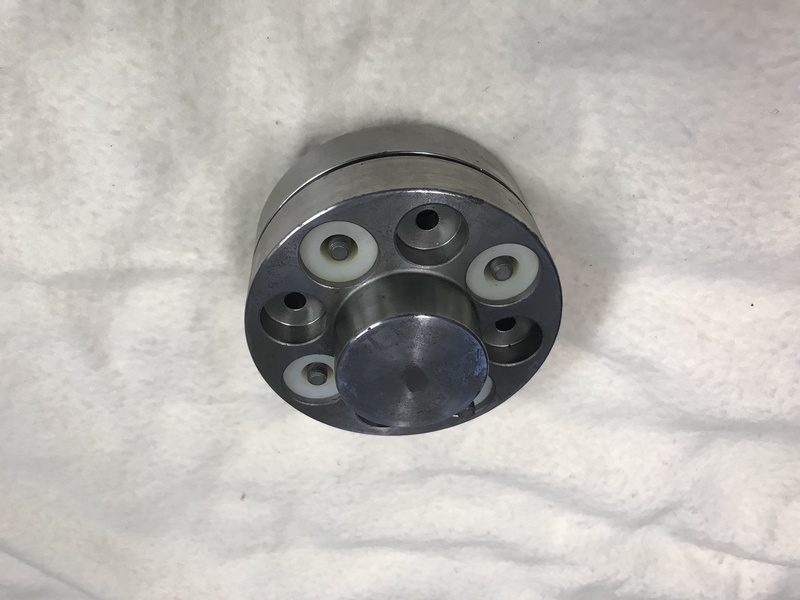 Temperature range -65 degree to 285 degree F.
319 REN-6908-108-2 Renold Ajax Coupling. 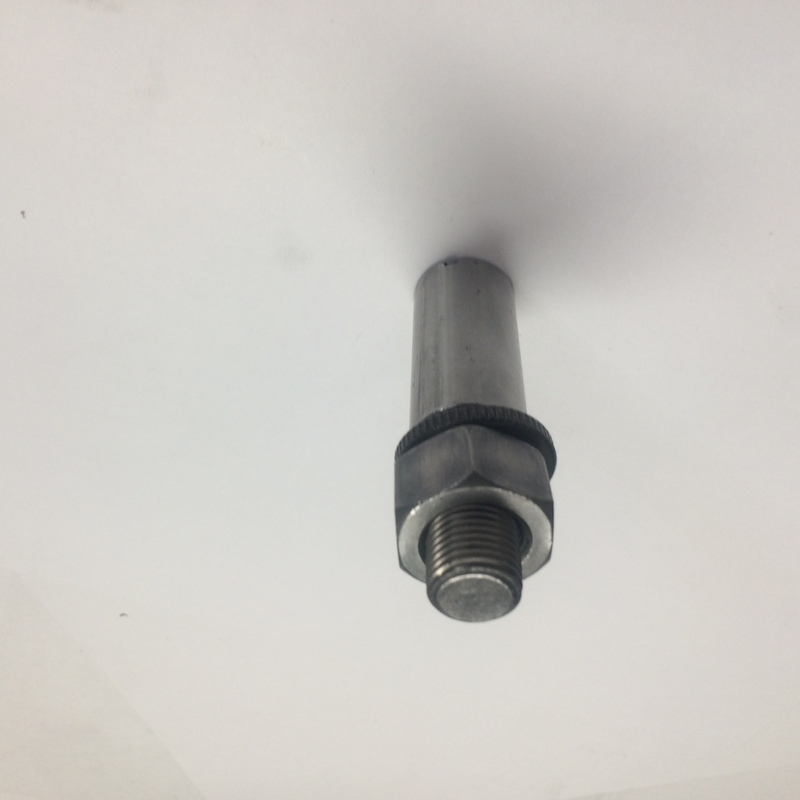 Flex Rigid Gear Coupling with O-Ring Seal.